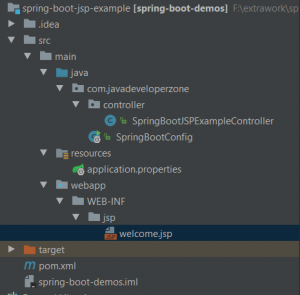 Here is Spring boot JSP example using maven. 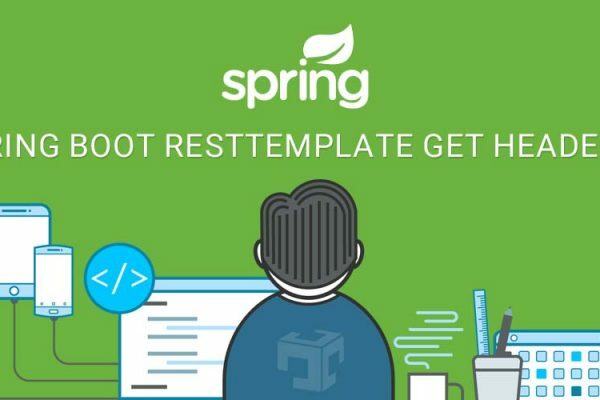 Spring boot provides easy integration with spring MVC with Model-View-Controller application. 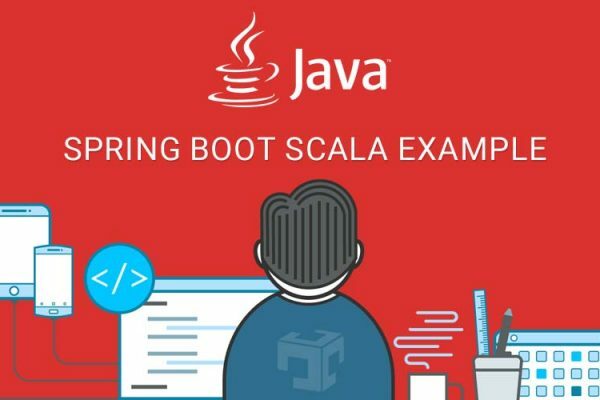 There is some limitation of JSP while working with Spring boot. You can read those JSP limitations from here. Base file from where Spring boot application will start. * Created by JavaDeveloperZone on 19-07-2017.
application.properties contains configuration related to view location. When controller return view name based on spring.mvc.view.prefix and spring.mvc.view.suffix properties spring boot will find actual view name. Here is Spring boot controller will accept require comes from clients and send jsp names. * Created by JavaDeveloperZone on 19-07-2017.
jsp page also support JSTL tags. When we build using mvn build at that time it will generate .war file that we can deploy in any JEE web server like tomcat.